1, Lab glassware should be kept in dry and cool place, clean well after using. 2, Don't heat measuring lab glasswaress, and they are neither for the storage of strong acid and strong alkali. 3, The lab glassware for heating should be with good quality, the bottom is without bubble and uneven. 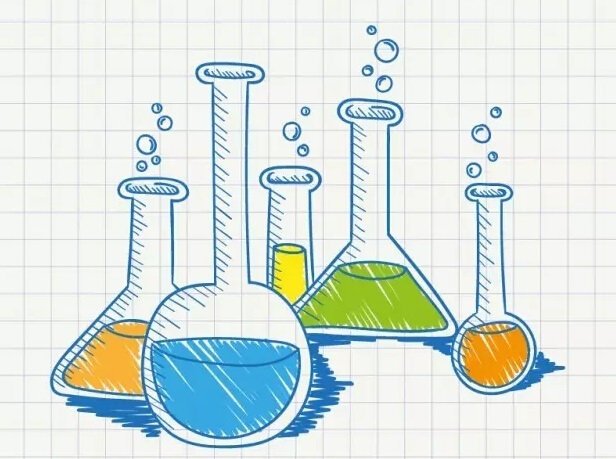 when heating the lab glassware, make sure the temperature goes up gradually, avoid sudden heat, use asbestos net if necessary. 4, Don't pour hot solution or hot water into a thick wall instrument. 5, Grinding lab glassware can not store lye or alkali solution, the plug and the mouth should be lined with paper or separate storage. Next:The usage of indicator paper.